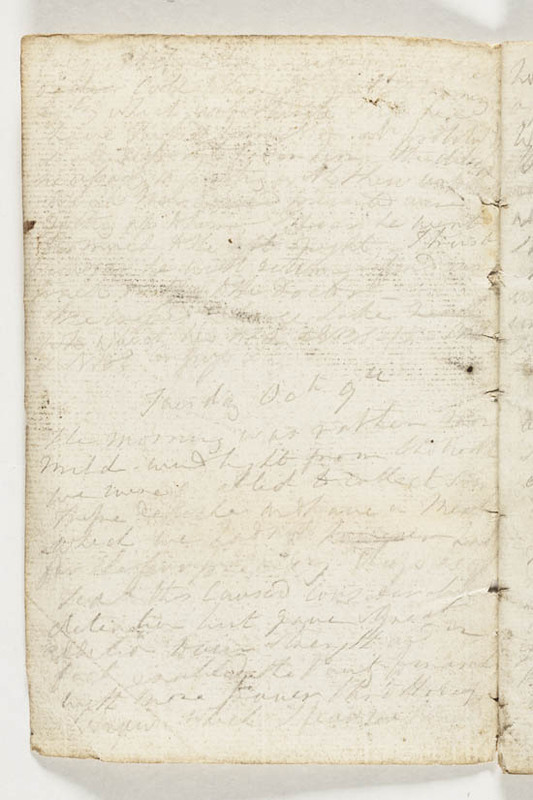 This is Franklin's notebook from his first arctic expedition to find the north-west passage in 1821. It was, as he himself wrote "written during the most distressing part of his last residence at Fort Enterprise in 1821". Fort Enterprise was the station set up by the expedition in north eastern Canada.